“I love this idea, I’ll spread the word for sure, already bookmarked it.” — Conny Conway from Greenwood, IN. “So, increase your library with books you always wanted and take a risk on an indie author. You might even find a new series or genre to fall in love with.” — Charles E. Yallowitz from New York. 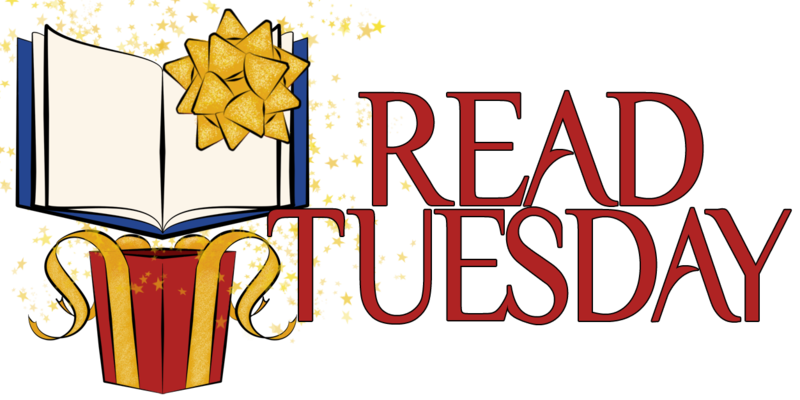 If you would like to share a quote about Read Tuesday and be featured on this page of the Read Tuesday website, please complete the form below. We will consider posting your quote on the website. Your quote about Read Tuesday. How you would like your name to appear. How you would like your location to appear. Optionally, you may include a website. People learning about Read Tuesday will be interested in hearing from readers, gift-givers, authors, and even booksellers. What do you like about Read Tuesday? How would you like your location to appear?